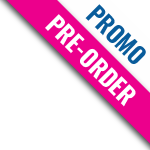 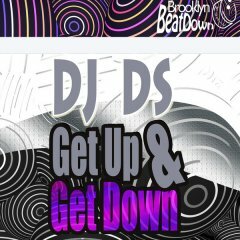 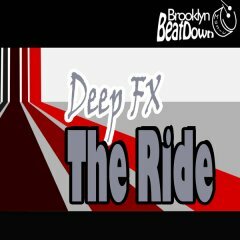 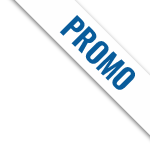 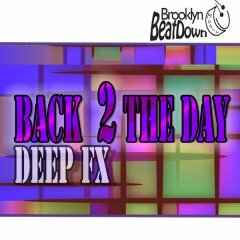 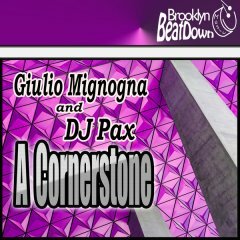 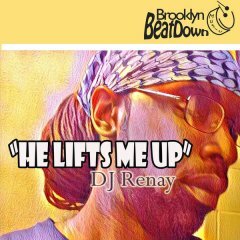 Brooklyn BeatDown Music's main focus is to bring you upbeat and hard-hitting, underground Brooklyn-style house music where the beat is the driving factor. 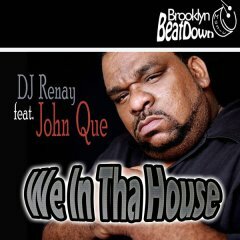 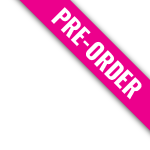 In addition, the label, formed by DJ Renay (known for her ability to discover good music and create captivating mixes which are currently in rotation on various stations, nationally and internationally) will be a vehicle for talented producers who dare to go beyond the norm. 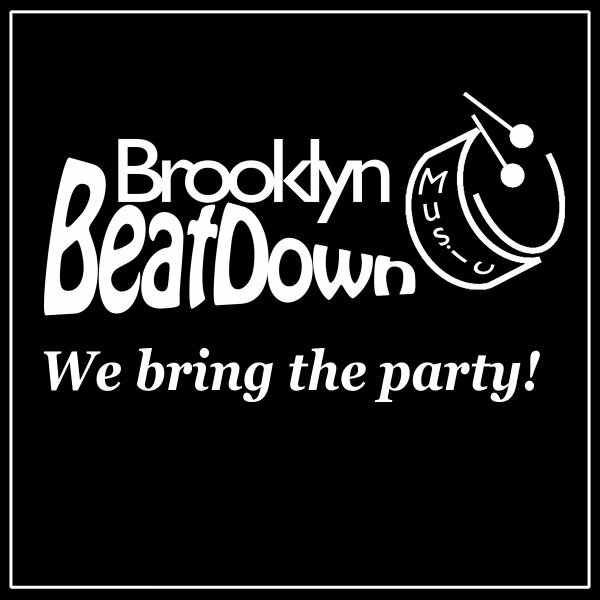 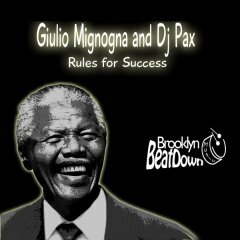 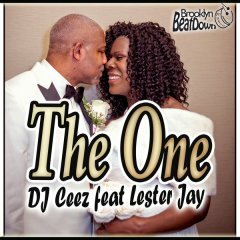 Brooklyn BeatDown Music will combine two of her burning passions....dance-til-you-drop music and shining the light on good music.